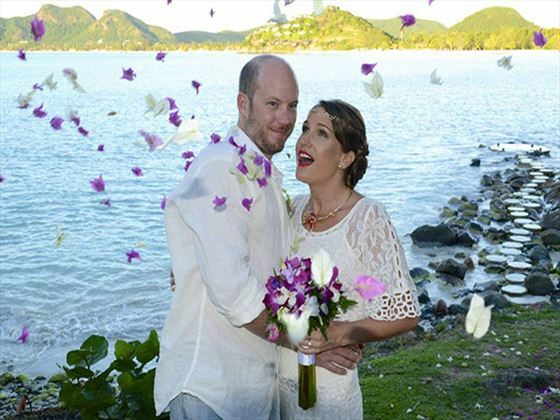 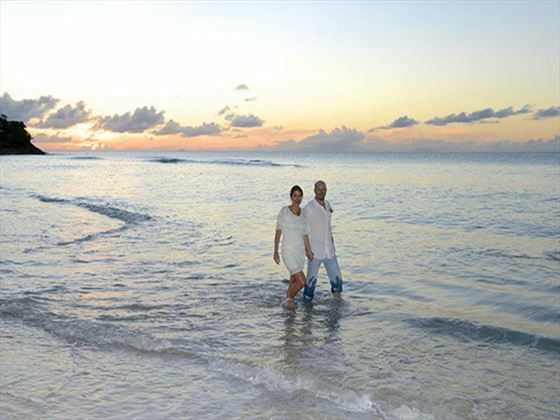 Cocobay provides a tranquil, secluded setting for an intimate, authentic Caribbean wedding. 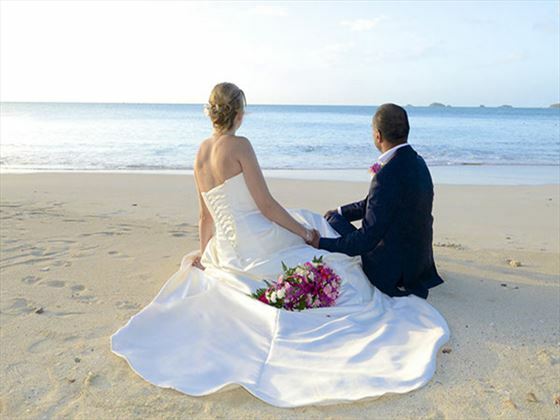 Choose to be married on the beach, on a private terrace overlooking the perfect azure bay, or within the resort gardens. 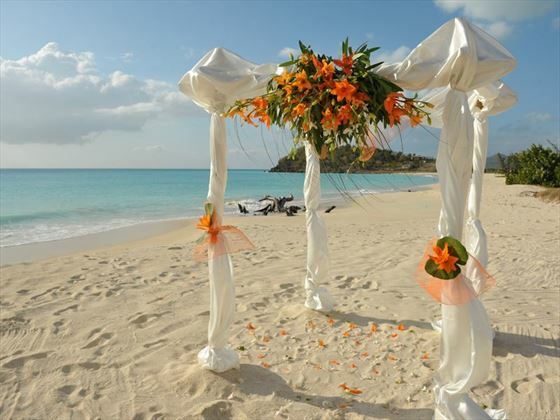 A peaceful hideaway on the eastern coast of Antigua, Cocobay Resort is a charming property with a warm welcome. 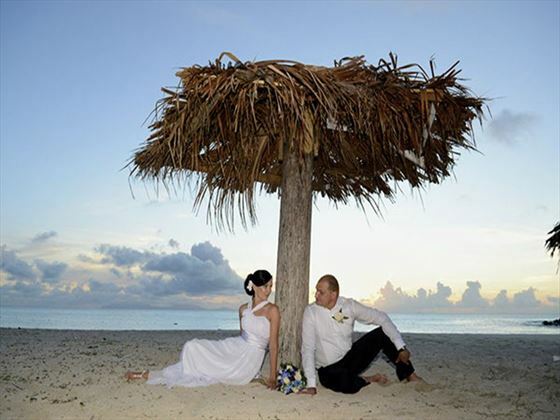 Pastel coloured cottages dot the tropical landscape for a truly luxurious and secluded wedding & honeymoon, unspoiled by crowds thank to the tranquil setting. 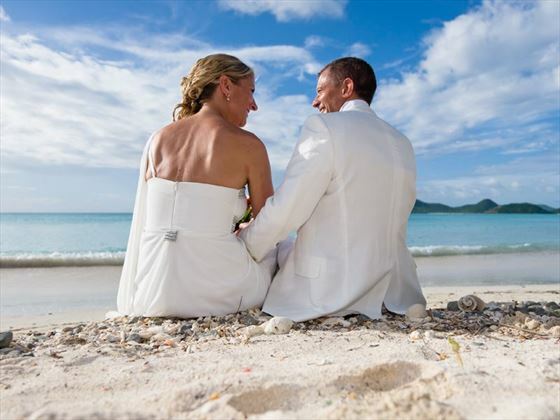 Choose to be married on the beach, on a private terrace overlooking the perfect azure bay or within the resort gardens. 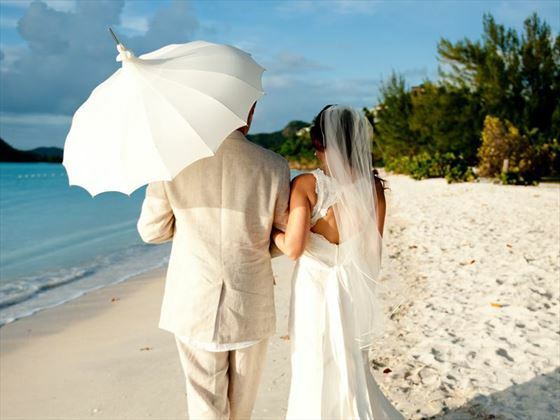 Guests travelling in the month of June, staying 14 nights or more in a Deluxe Pool Cottage or higher receive a complimentary wedding package.